Confused as to how to fill your grocery cart? Join us for a grocery store tour led by a Registered Dietitian! With so many products on the market, grocery shopping can become an overwhelming task. Take the stress away by meeting us at the grocery store! 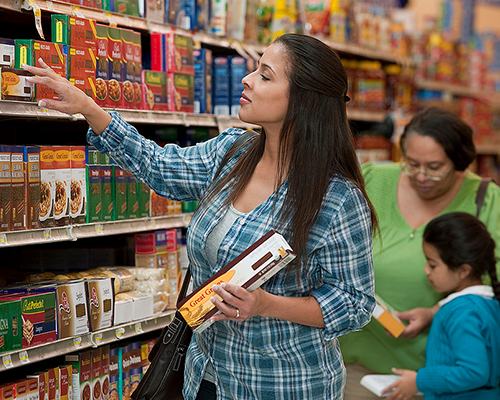 Aisle by aisle, a dietitian will teach you how to make better food choices, manage chronic diseases, answer your food and nutrition questions, and provide grocery shopping and meal planning tips.